1 edition of Electric Storm (Magic School Bus Chapter Books, No. 14) found in the catalog. 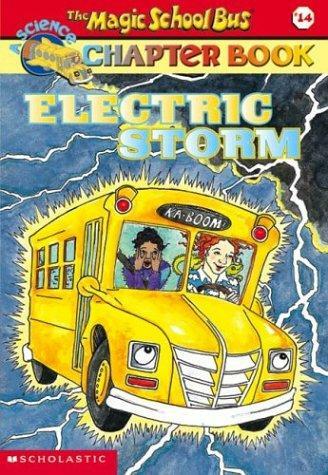 Are you sure you want to remove Electric Storm (Magic School Bus Chapter Books, No. 14) from your list? Published May 1, 2003 by Scholastic Paperbacks . "How can they say I'm not qualified to be a weather forecaster?"